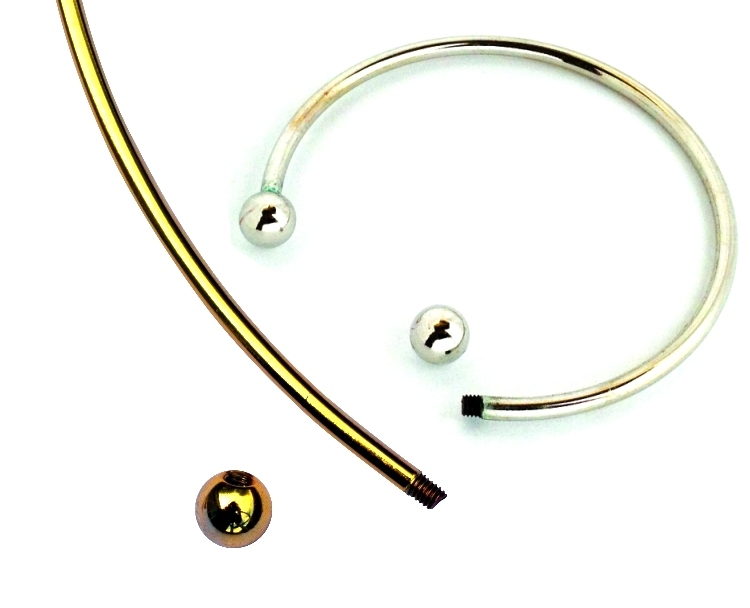 Sets of adjustable (by bending) neck and bangle wires with a unscrewable ball end in both gold and silver-plate. 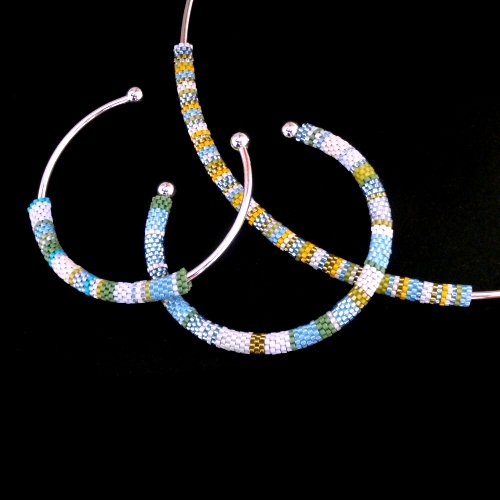 These neck and bangle wires are used in a lot of my designs and having a set of each colour allows you to swap and change as desired. 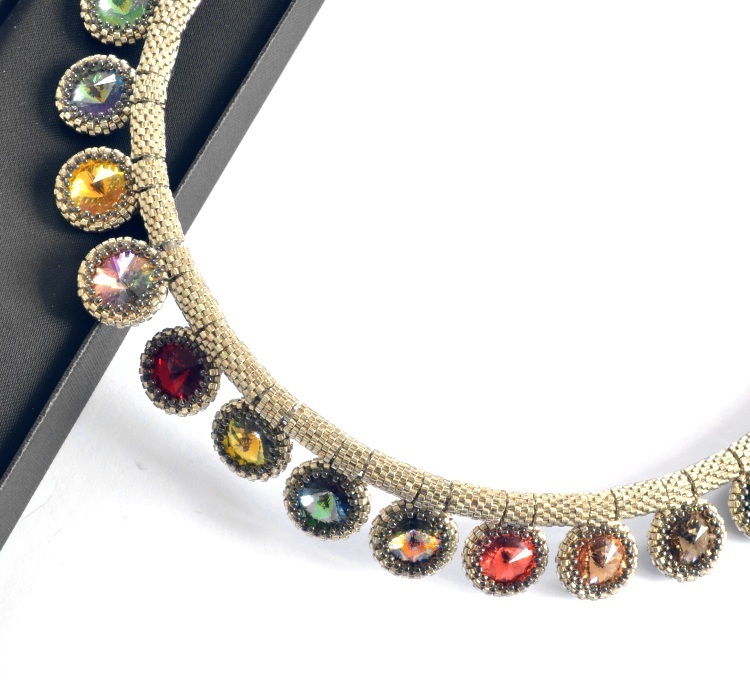 You can choose to purchase a full set or mix and match different combinations as desired. The price includes postage world-wide. 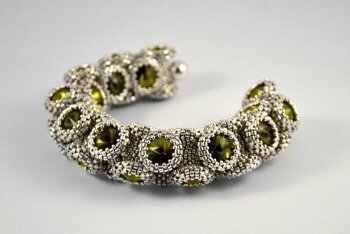 Please note that these are a finer wire than those I had previously so please do contact me first if you plan to use them for heavy beadwork or beads or have any questions.